Data protection can be defined as the process of safeguarding important information from corruption and or loss. Formulating a strong data protection strategy is an important part of every enterprise's security plan. Data availability is a term used by some computer storage manufacturers to ensure that data continues to be available at a required level of performance in situations ranging from normal through "disastrous." 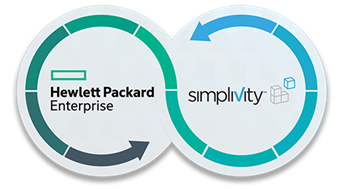 How does SimpliVity accomplish these objectives? 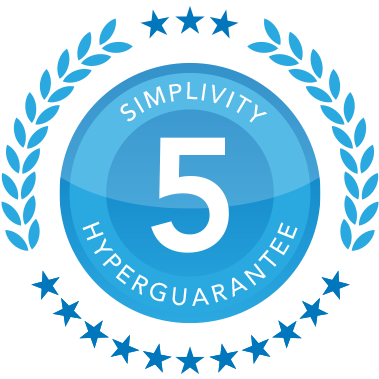 SimpliVity offers the only hyperconverged infrastructure solution with built-in data protection and data efficiency features that eliminate the need for separate backup and recovery products.